Is There a Free OSHA Training Class Online? Free OSHA training classes online are available at oshatrain.org. This website offers free online occupational safety and health training. OSHA training is offered by many employers to their employees in order to make them aware of the health and safety aspects of their jobs. The United States Department of Labor has fixed standards and training guidelines that employers need to comply with according to the law. 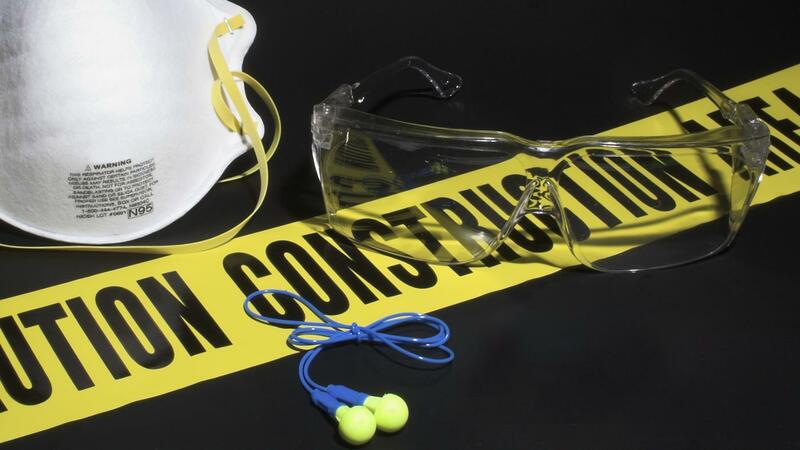 Sites such as the OSHA Academy offer free safety and health training for various fields of activity. The courses available on this website can help individuals prevent hazards in a wide range of industries. Where Can I Find Free Online Training Courses? What Are Typical Lessons in a Forklift Training Class? How Do You Learn to Be a Chainsaw Carver? Where Can You Find Some Free CPR Certification Classes? What Are Some Institutions That Offer Free Management Classes?